Identical New Jersey sports betting bills moved through the appropriations committees of their respective chambers on Monday, and are now expected to pass the full legislature on Thursday. Monmouth Park race track is chomping at the bit to open its sports book — which has been ready to go since 2014 — and now hopes to start taking bets on Friday, provided State Governor Phil Murphy signs off on the legislation in time. Delaware is due to begin offering sports betting at its racinos at 1:30 pm ET today. 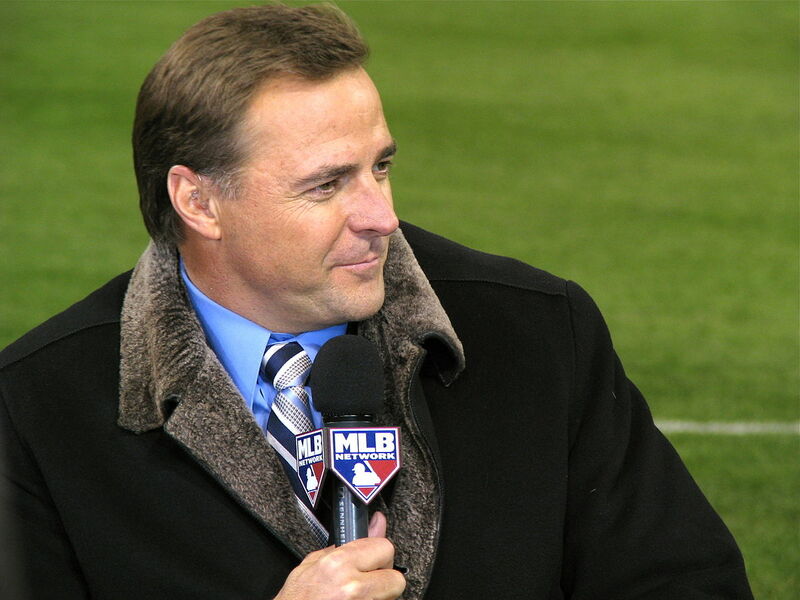 Among several league representatives offering testimony, MLB dispatched former New York Mets pitcher Al Leiter to reason with the appropriations panel. But he was walking into a lion’s den, and for once, his pitch fell flat. Lawmakers made it clear that — having spent years fighting for sports betting — they weren’t about to give away a large chunk of their profits for nothing. They fought us for eight years, cost the state of New Jersey millions of dollars, and then the moxy of them to demand a fee,” Caputo countered. 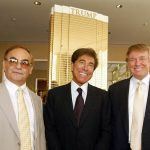 He challenged the leagues to write a check for $9 million on the spot to reimburse New Jersey tax payers the cost of pursuing sports betting through the courts. 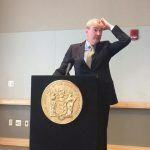 The leagues left without their fee, and the Garden State’s sports betting bills were sent hurtling towards the finish line. The leagues may have more luck in New York State, where there are more issues yet to be tackled. Lawmakers have just two weeks before the legislative session ends to get the job done. Senator John Bonacic’s (R-42nd) bill approves a .25 percent integrity fee, and this time, the MLB sent former Yankees manager Joe Torre to Albany to urge lawmakers to pass the bill quickly, before they could change their minds. On Monday, Assemblyman Gary Pretlow (D-89th) introduced his version of the bill, which proposes a so-called “royalty fee,” payable by casinos to the leagues. 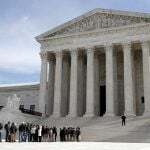 But New York Governor Andrew Cuomo has expressed doubts that the state can legalize a complex matter like sports betting this year at all. “Nothing’s going to happen this year, because there’s literally just a number of days left in the legislative session,” he said recently. 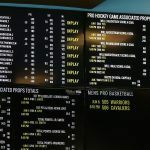 New Jersey Legislature Unanimously Passes Sports Betting Bill, But When Will Governor Sign On?